Finally, a post-apocalyptic game that isn’t all doom and gloom! I know how crazy that may sound, but… it’s true. 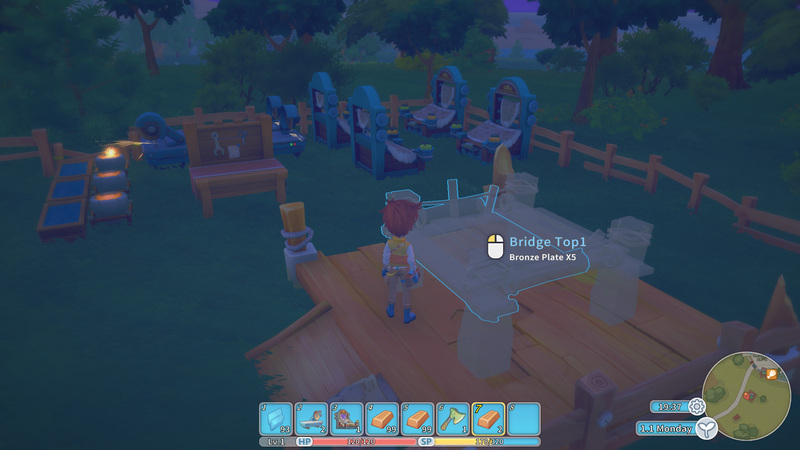 On top of that, My Time At Portia just looks like a genuinely good time. Which is also not something most would associate with such a setting. And yet here we are, ready to start a new life, rebuilding the town – and your dad’s old workshop – through a mix of mining, animal husbandry, farming, and… there’s even dungeon-delving and other RPG elements! So yeah, there’s no denying that this one’s got a lot in common with timeless classics like the Harvest Moon series (recent entries aside), as well as newer titles like Stardew Valley. On top of that, I am fully aware that there are quite a few such games on Steam right now. But dig ever so slightly below the surface and you’ll come to discover that the vast majority are either in a very early stage of development, or… well, don’t look overly appealing. This is where My Time At Portia sets itself apart, by which I mean that it’s no longer in Early Access, looks absolutely incredible, has garnered a substantial amount of positivity on Steam, and in spite of having reached that fabled 1.0 milestone, updates are still rolling in (mostly hotfixes for now though). Oh, and far as I can tell, there’s a huge chunk of content readily avaialble, no matter your ‘life sim’ play-style. Want to help the villagers with their daily requests? Go mining? Beat up some monsters? Get creative and furnish your home, maybe get a stat boost or two in the process? Milk cows and feed pigs? Grow crops? Ride a horse around town? Well, I’m sure some of that will appeal to your interests, and if not, plenty other activites await, even if some require a bit of work to get to. In fact, at some point the grand adventure of marriage might seem like an appealing next step? You never know what’ll happen as you go exploring Portia, conversing with the locals, leveling, crafting, cooking… and so on. A massive world awaits, one overflowing with adventure aplenty for those brave souls enough who laugh in the face of danger. Unless of course you decide to simply play it safe, tending to your farm. Which would probably hinder progression at some point, but your game, your choices. Onwards, to Portia! 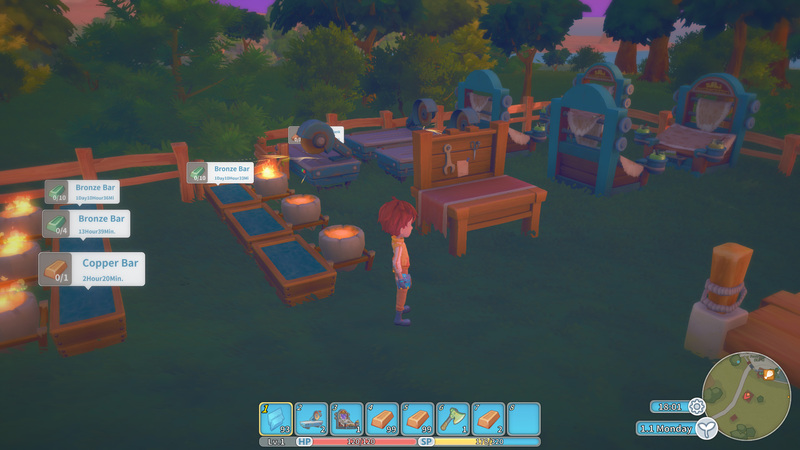 My Time At Portia is available on Steam and GOG.com, carrying a $29.99 price tag.